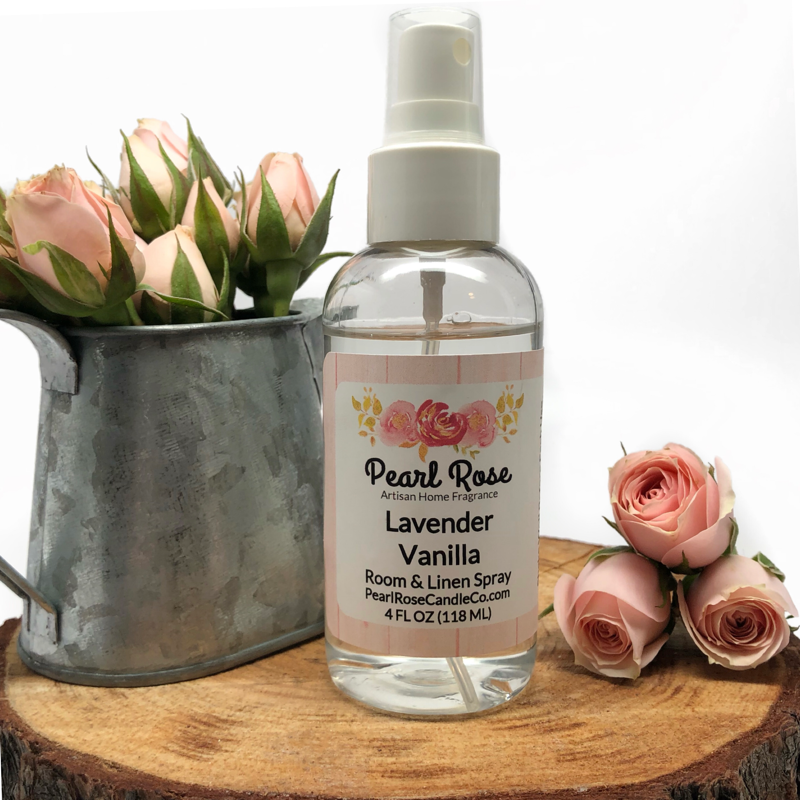 Freshen up any room or linens with this hand mixed room spray! Perfect for your home, car, office, and linens. This room & linen is a great solution for neutralizing pet odors, cigarette smoke, cooking and bathroom odors. Freshens and deodorizes linens, towels, and clothing with a unique conditioning agent.